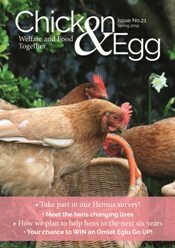 The British Hen Welfare Trust has developed six free-to-download comprehensive curriculum-linked resource packs. These are designed to support literacy, numeracy, science, SEAL (the social and emotional aspects of learning) and more. Each resource pack contains a number of lessons aimed at EYFS, KS1 and KS2. Simply download the packs below. 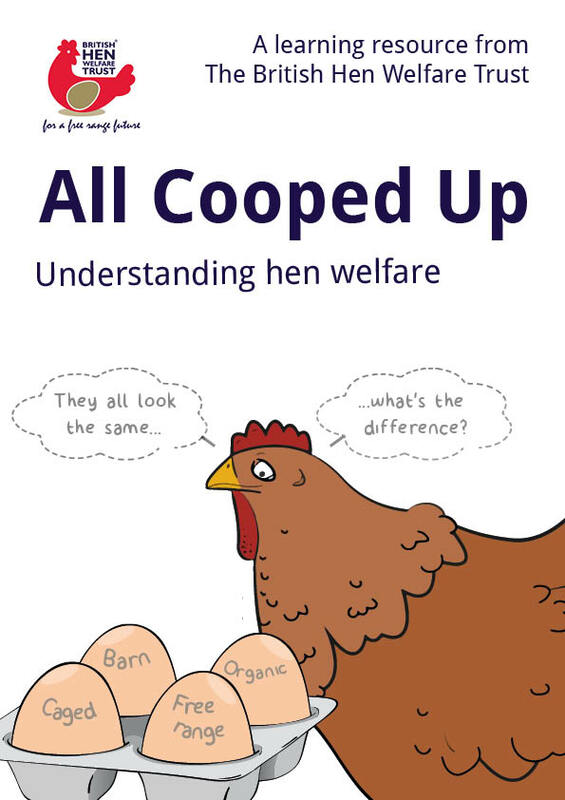 This resource pack is all about understanding hen welfare and contains five lesson plans with a range of fun tasks including the Birthday Cake Challenge and the Chocolate Cake Adventure. 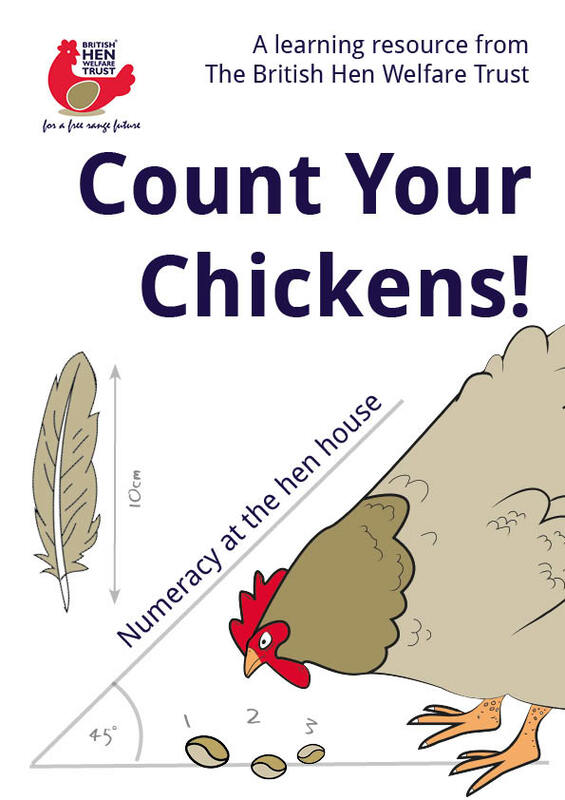 This resource pack is numeracy focused and contains four fun lesson plans including budgeting for an imaginary school chicken coop project plus practising counting skills based on chicken treats. 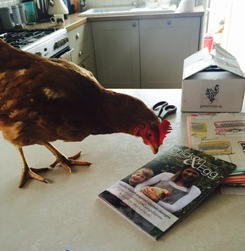 All about the amazing science of eggs! 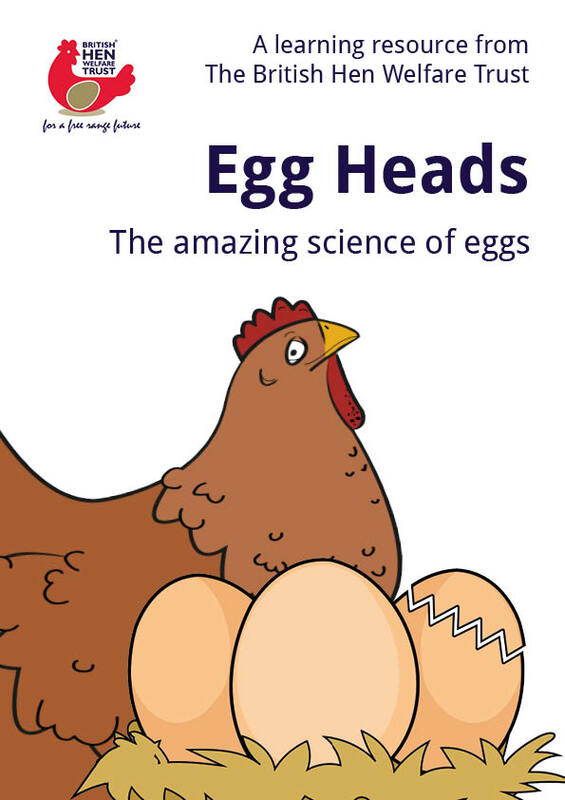 In here you’ll find lots of tasty, messy and arty ways to help pupils learn thorugh the science of eggs. 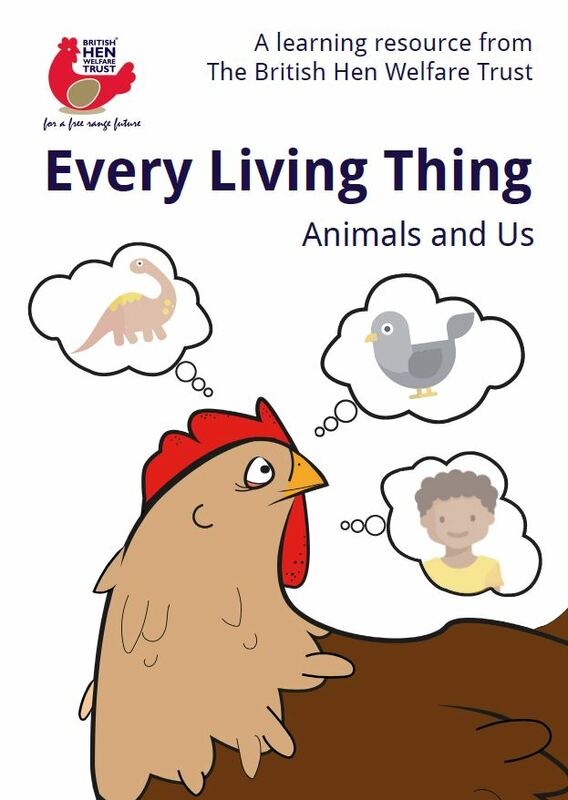 Pupils will learn all about ‘animals and us’ in this resource pack. They will explore how a chicken makes an egg as well as what makes the perfect chicken coop. 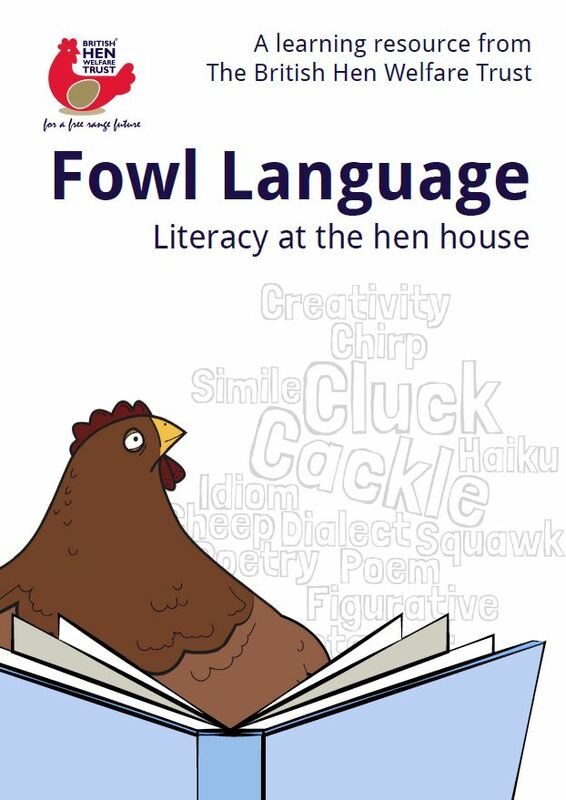 Focused on literacy, this resource pack is made up of four lessons and uses figurative language based around chickens and other animals. 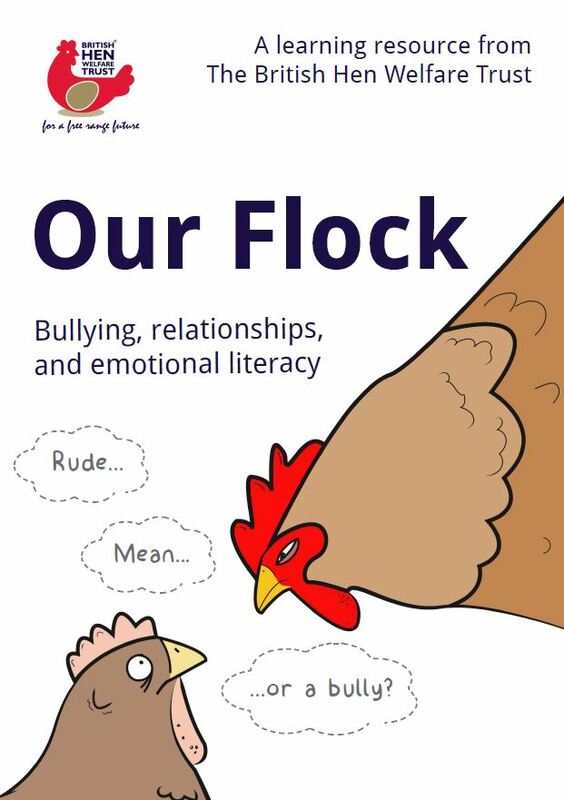 This resource pack explores bullying, relationships and emotional literacy by looking at various themes such as the pecking order in animals. Simply fill out this form to automatically access the downloadable resources.